The school offers opportunities for children to participate in various extra-curricular activites both at school and in the wider community. There are community events such as the Kingaroy Eisteddfod, local shows, ANZAC day marches and others, where students are involved as representatives of the school. 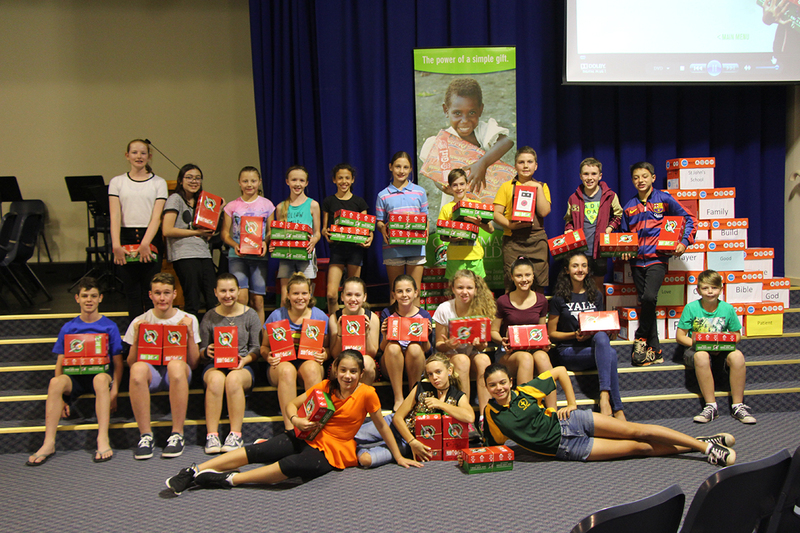 Children can also be involved in fund-raising activities for local and international charities such as Operation Christmas Child, Lutheran World Service, World Vision and the Queensland Cancer Council. Arts performances are regularly held at school and excursions to various local places that relate to curriculum topics studied by the children are organised within individual classes. The school offers access to an instrumental music program, which includes a weekly ensemble practice and small group lessons. Instruments currently taught include woodwind, brass, percussion and guitar. 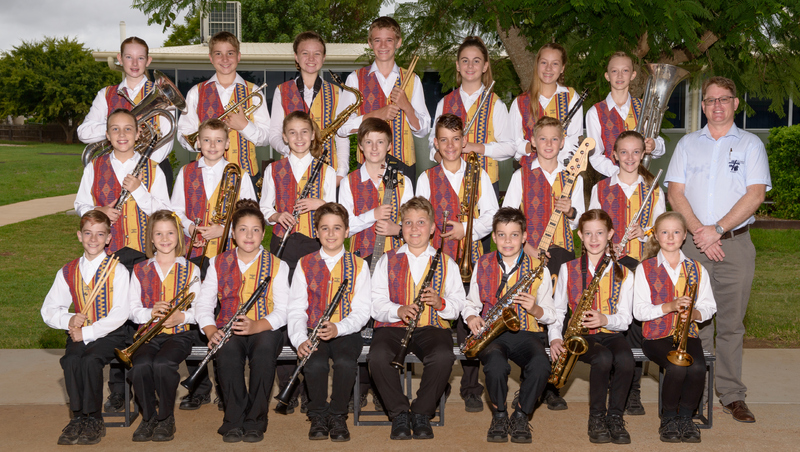 Students are encouraged to participate in the local eisteddfod and performances at school, community events, and workshops and camps with other regional Lutheran Schools. Further information about this program is available in the Instrumental Music Brochure available at the office. 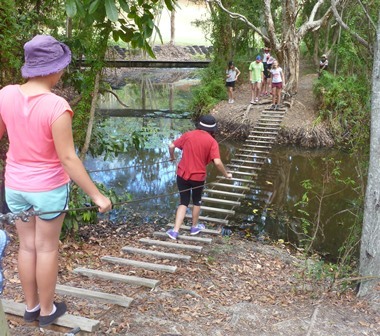 Students in Years 3 to 9 participate in an annual camp at various locations. Students in younger grades may participate in day excursions. The camping program is regularly reviewed to ensure educational and team building activities are undertaken at each camp site. Sporting Schools is a $200 million Australian Government initiative designed to help schools to increase children’s participation in sport, and to connect them with community sporting opportunities. St John’s Lutheran School provides after school sporting opportunities for 2-3 terms per year depending on access to this funding. Research shows that an early connection to sport can positively influence participation and encourage a lifelong love of sport. Sport Australia has partnered with more than 30 National Sporting Organisations (NSOs) to deliver sport before, during, and after school hours. Sporting Schools programs are provided free to children and their families, underpinned by the quality assurance of NSO-endorsed sporting products. Staff from St John’s Lutheran School supervise each session and are able to provide coaching if they are endorsed by an NSO. Sporting Schools is committed to helping sport, schools and communities work closer than ever to increase sport delivery and participation in schools. 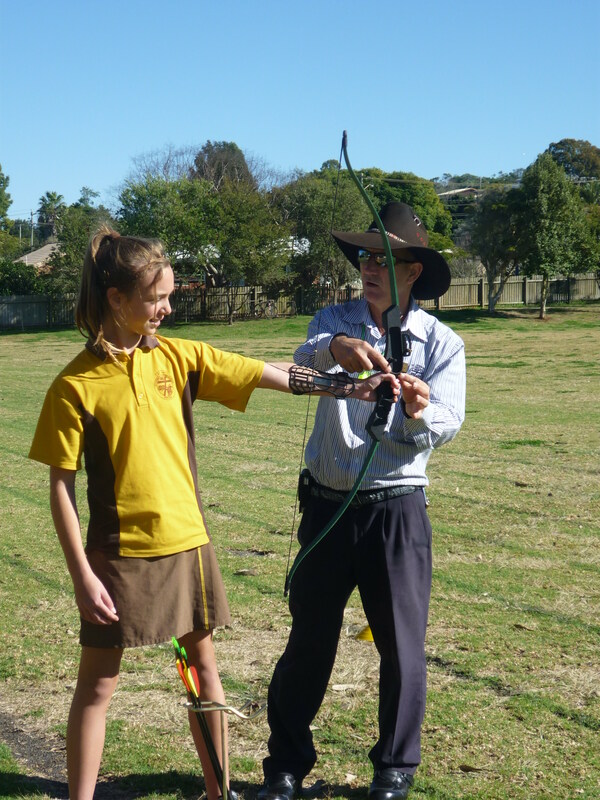 Sporting Schools provides a program for primary schools and a targeted program for Year 7 and 8 students in secondary schools. We have an effective Buddy system, where children from Prep are paired with children from older classes. This enables Prep children to be more involved in the activities of the school. Buddies do special activites together in class and we often see the older children assisting the Preppies in the playground. 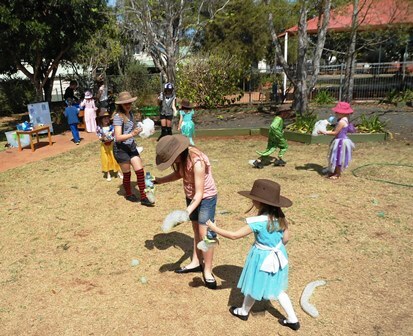 For occasions like Bookweek Day, the older students are able to help the Preppies confidently participate in activities outside the Prep classrooms.